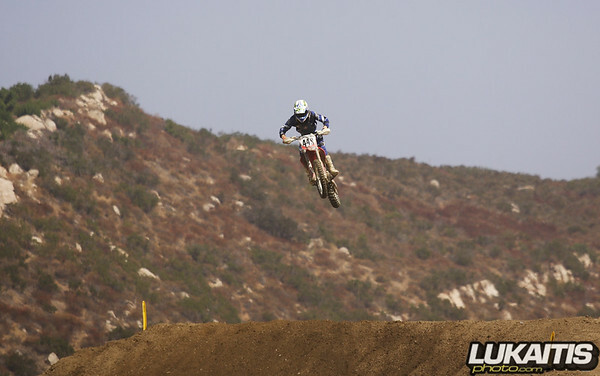 3 NJ Motocrossers took the long trip west for this past weekend’s national in Pala, California. 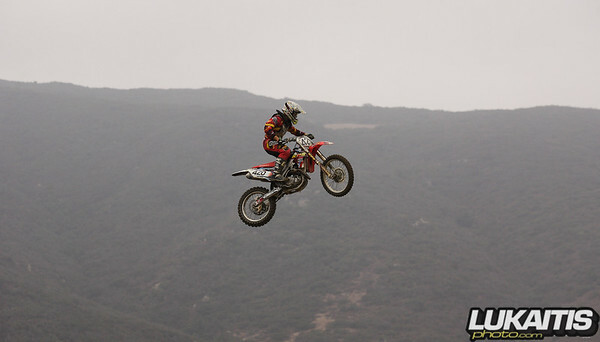 Frankie Lettieri borrowed a bike from a local racer and was 46th fastest in timed qualifying with a 2:22.056 lap time. Dakota Kessler drove west from Steel City for the national. He was 52nd fastest in timed qualifying with a 2:23.200 lap time. Chris Duymich joined Kessler and split the driving. He was 67th fastest in timed qualifying with a 2:28.342 lap time. 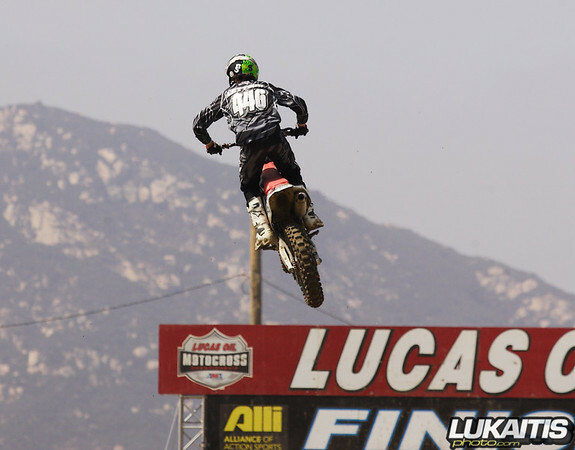 Look for all 3 racers to make waves at the Kawasaki Race of Champions at Raceway Park on October 2nd in Pro class racing.